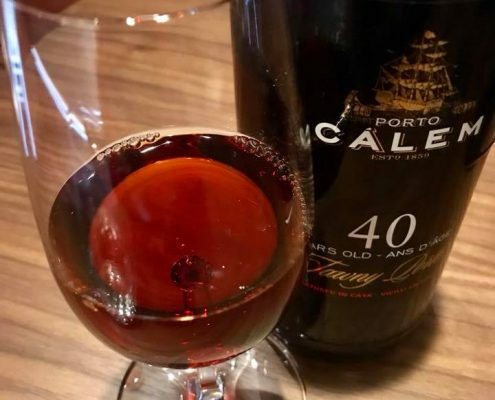 Similar to champagne, only the wines produced from the Douro Valley up from the city of Porto can be called “port”, everything else is just fortified wine. 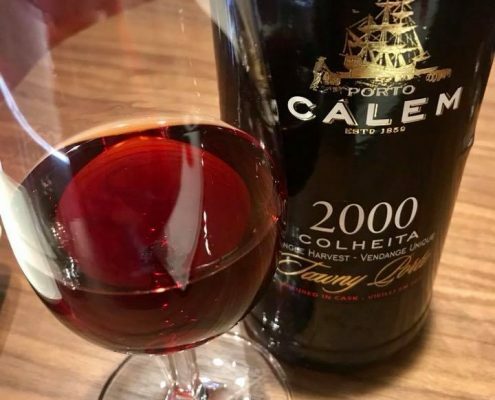 The grape varieties are mostly little known, and only 5 types are usable for making port wine – Tinta Barroca, Tinta Cão, Tinta Roriz (Tempranillo), Touriga Francesa, and Touriga Nacional. 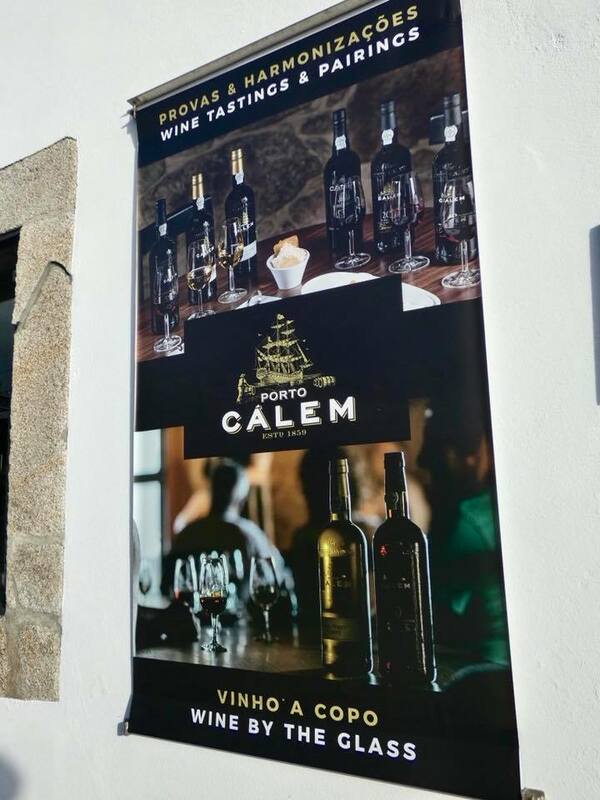 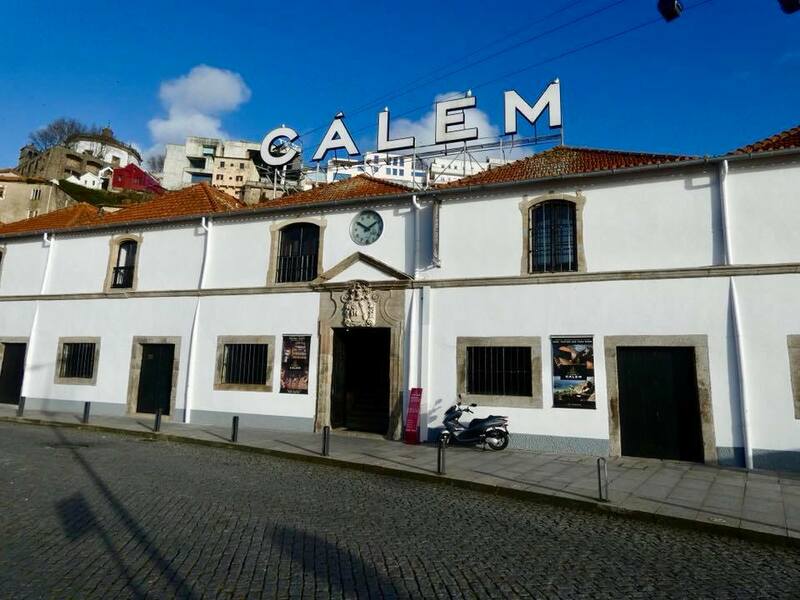 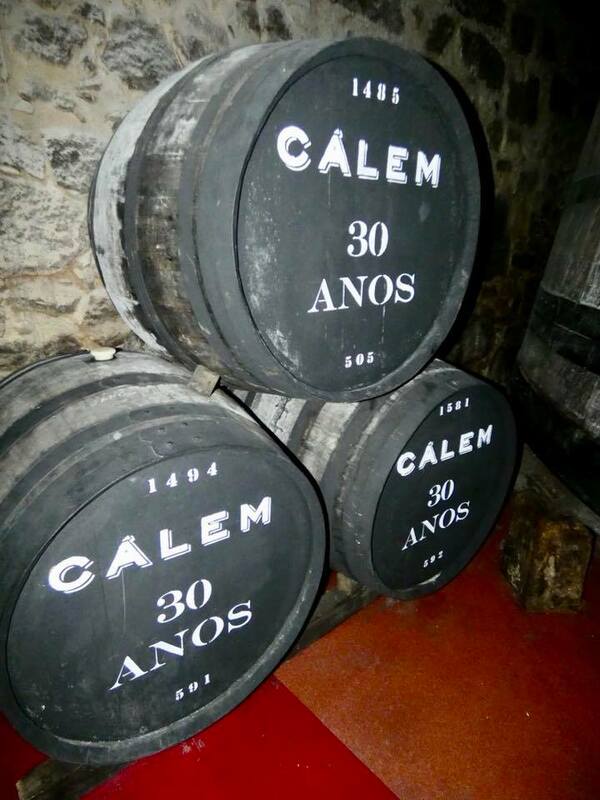 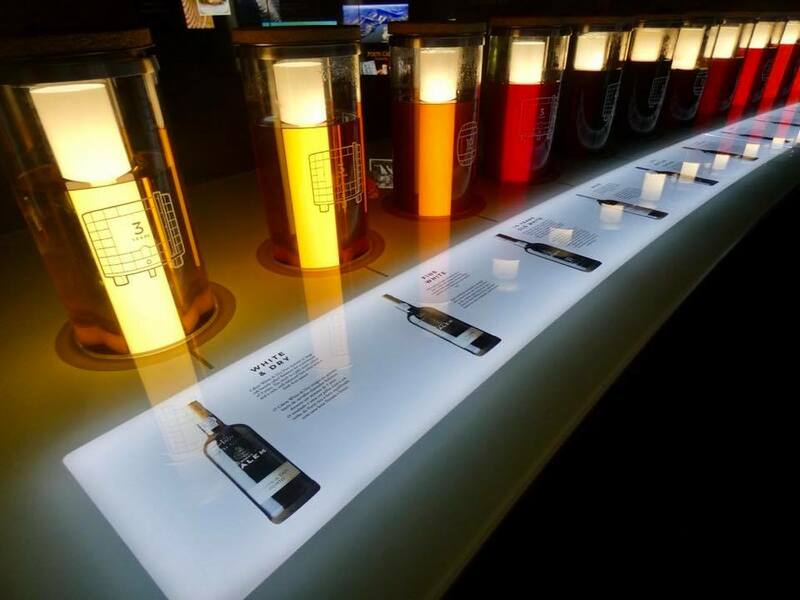 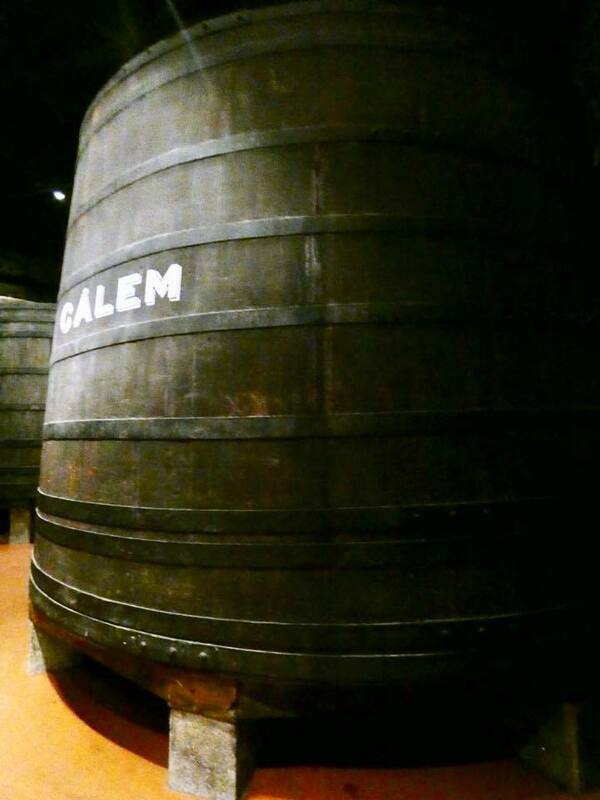 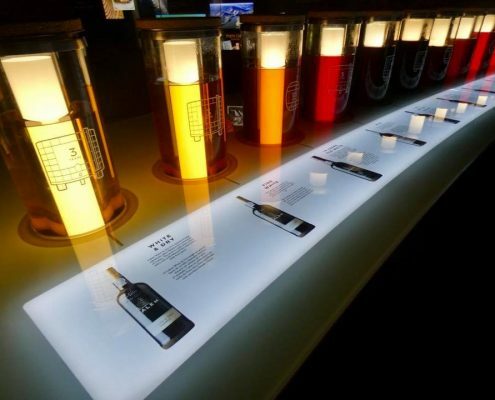 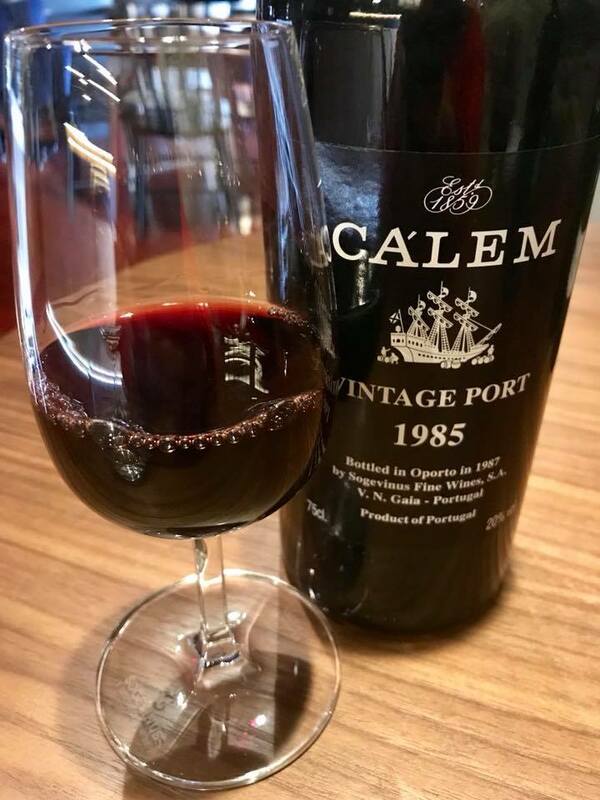 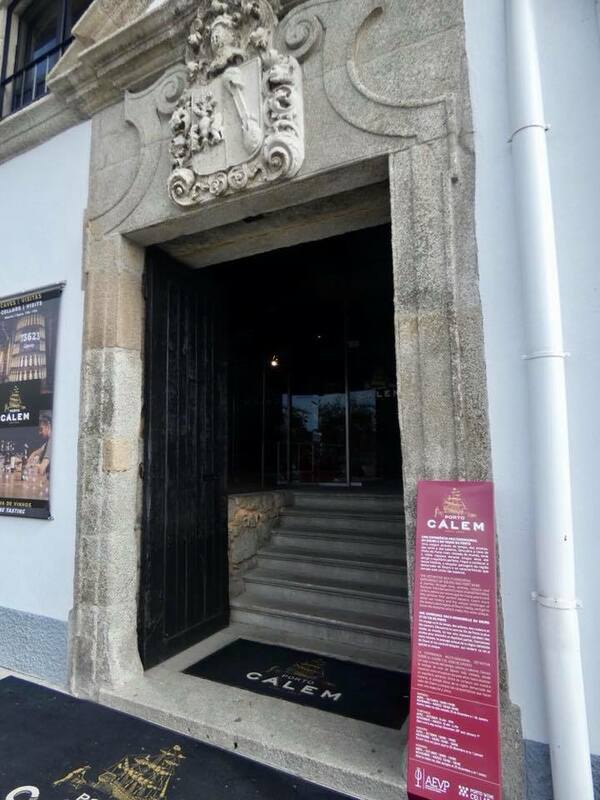 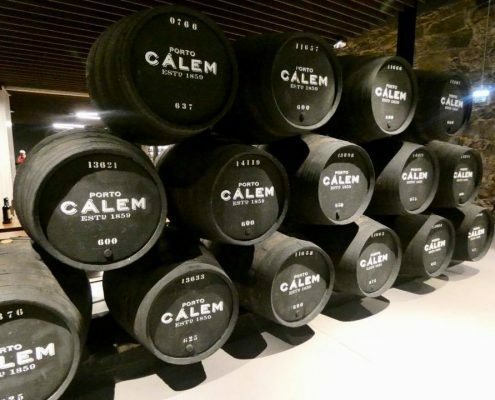 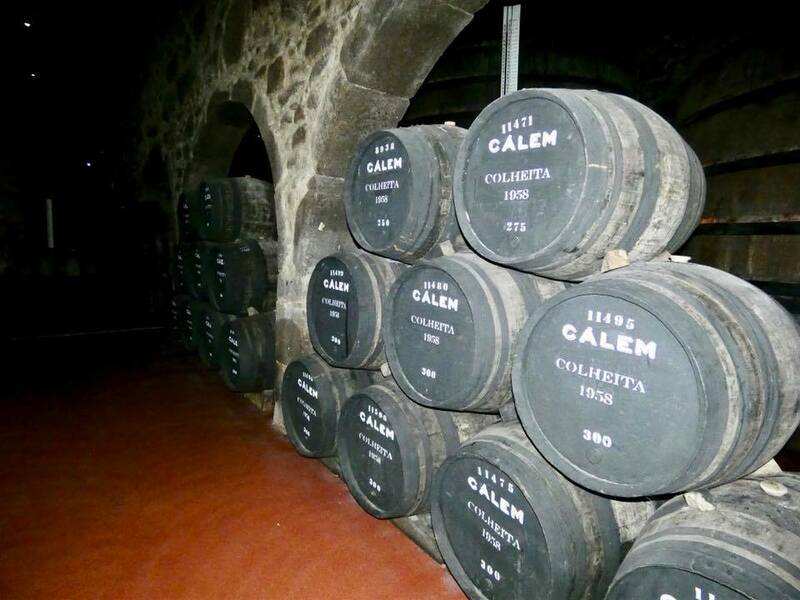 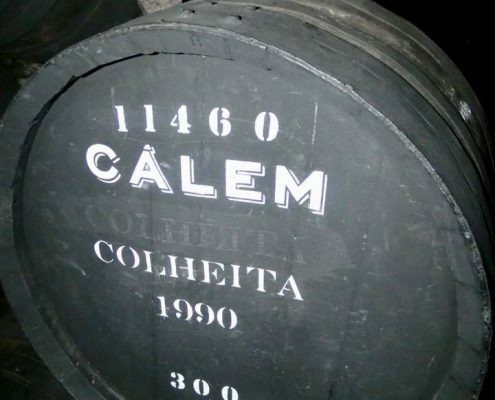 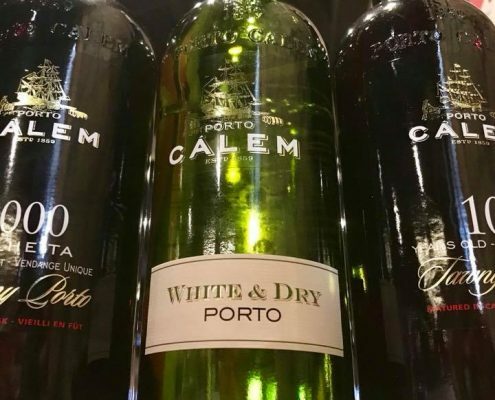 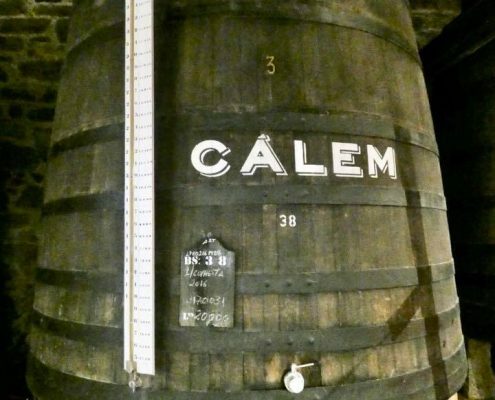 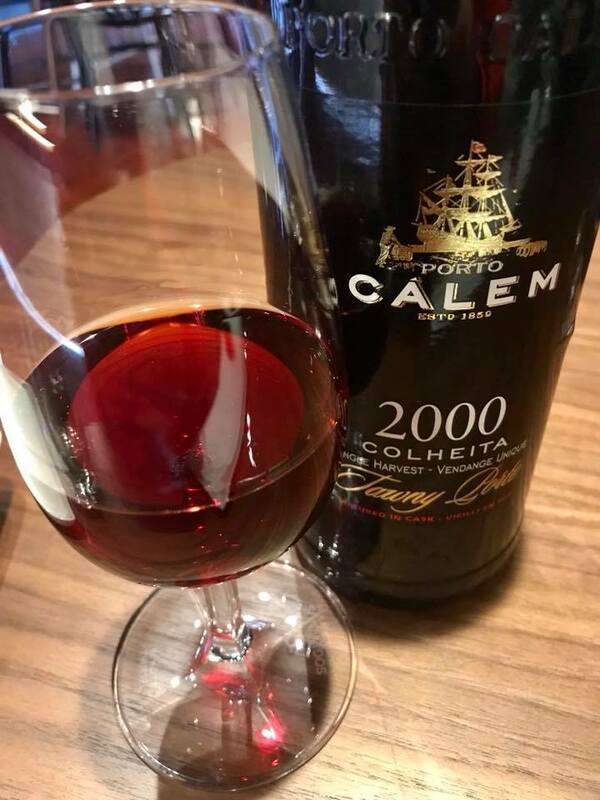 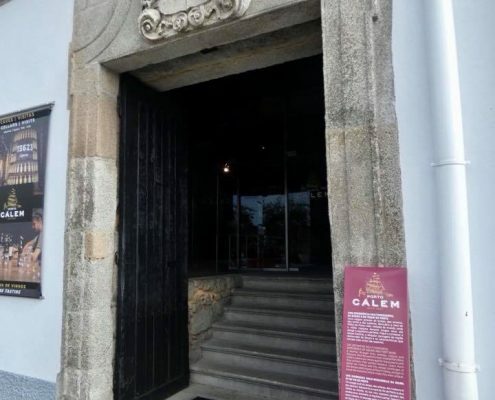 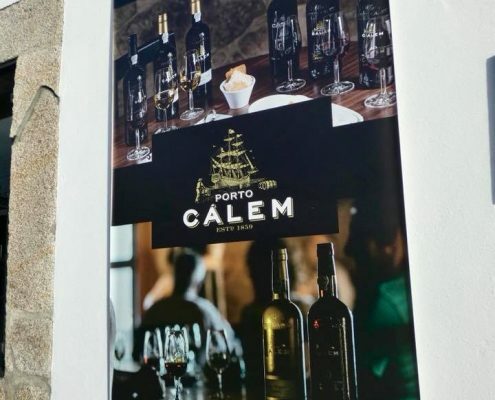 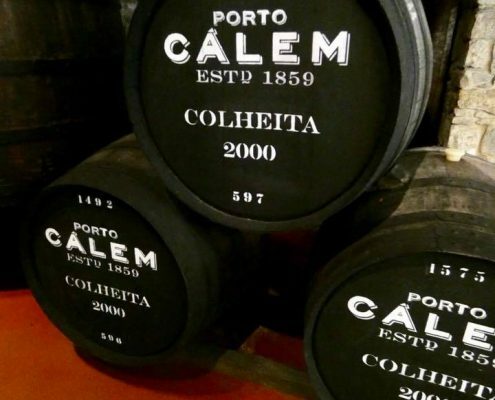 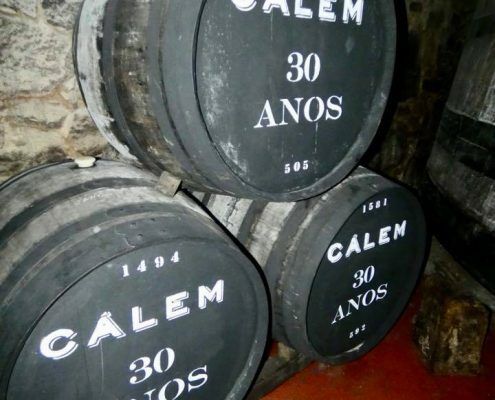 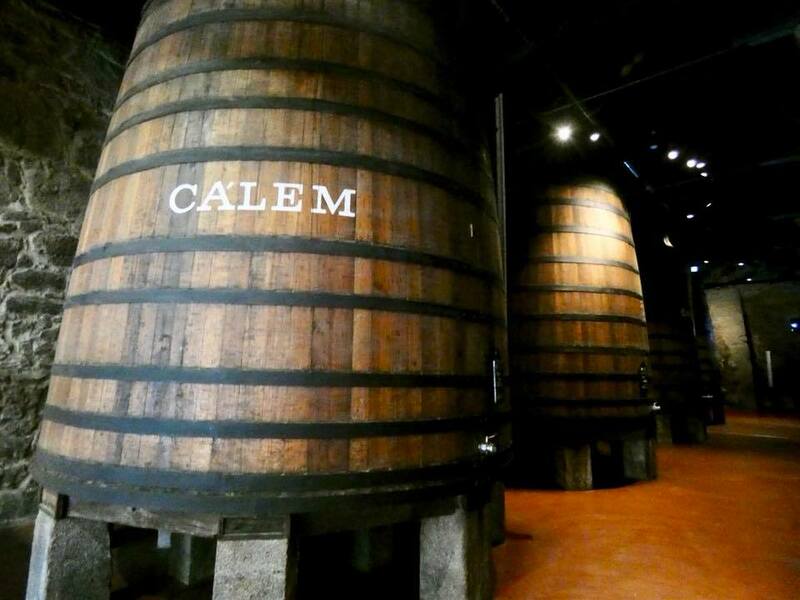 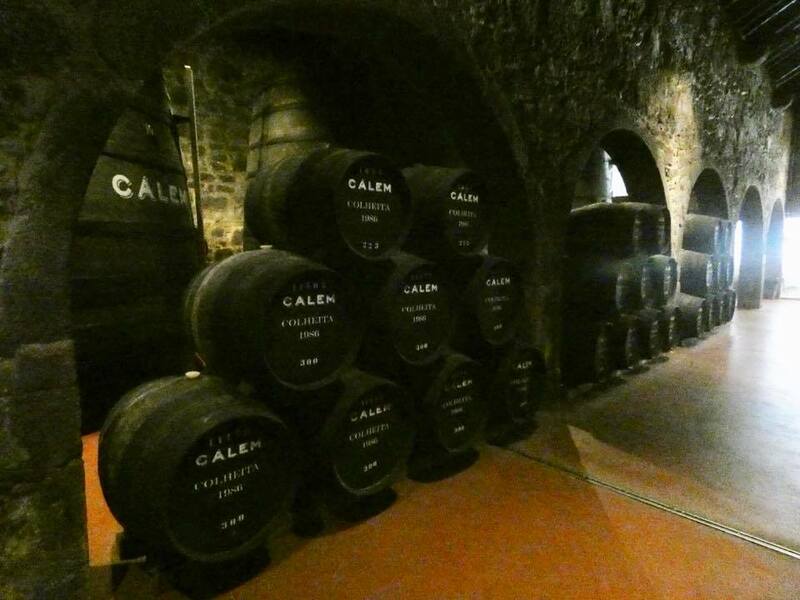 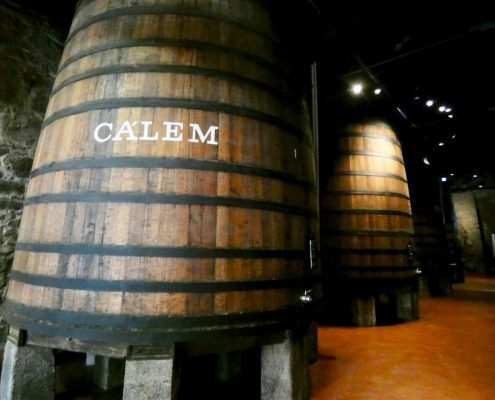 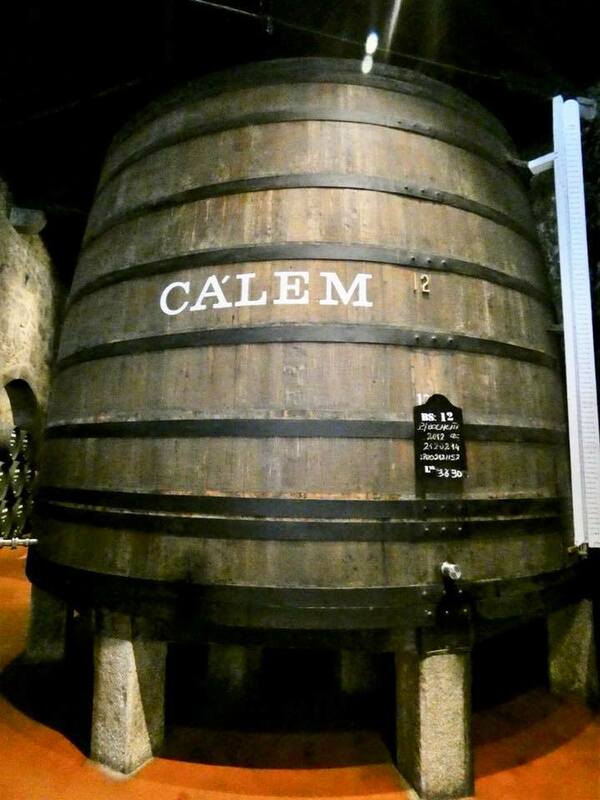 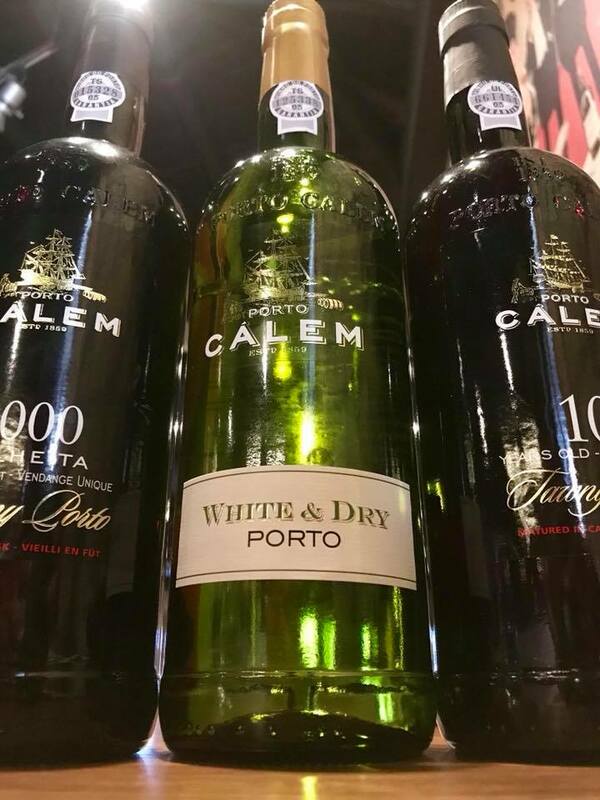 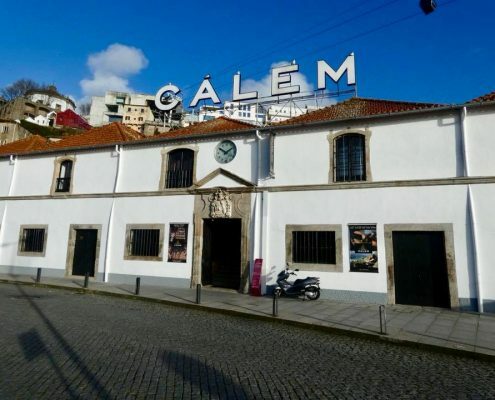 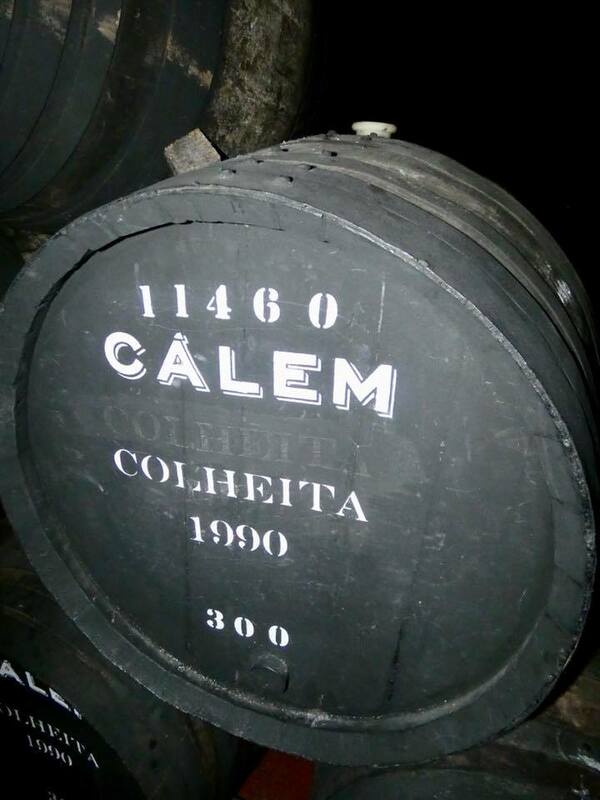 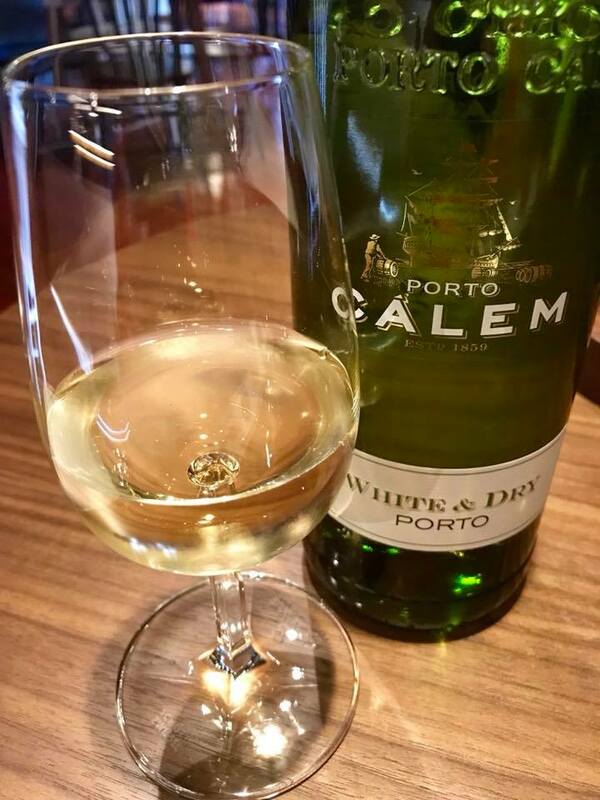 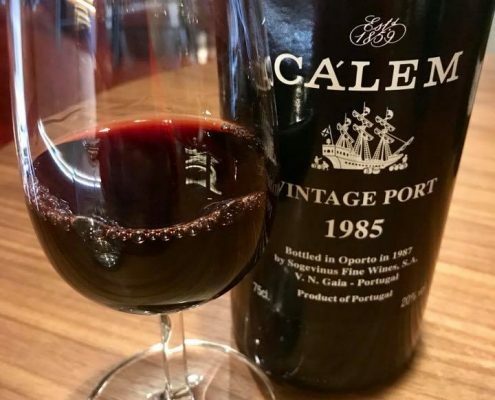 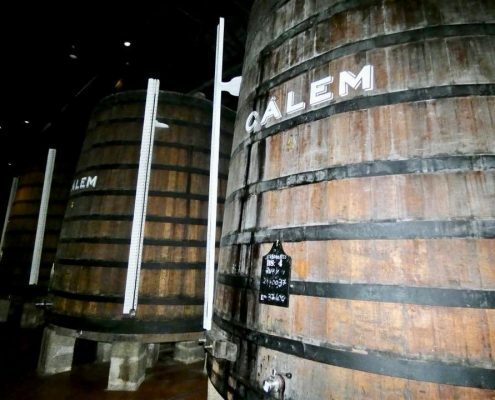 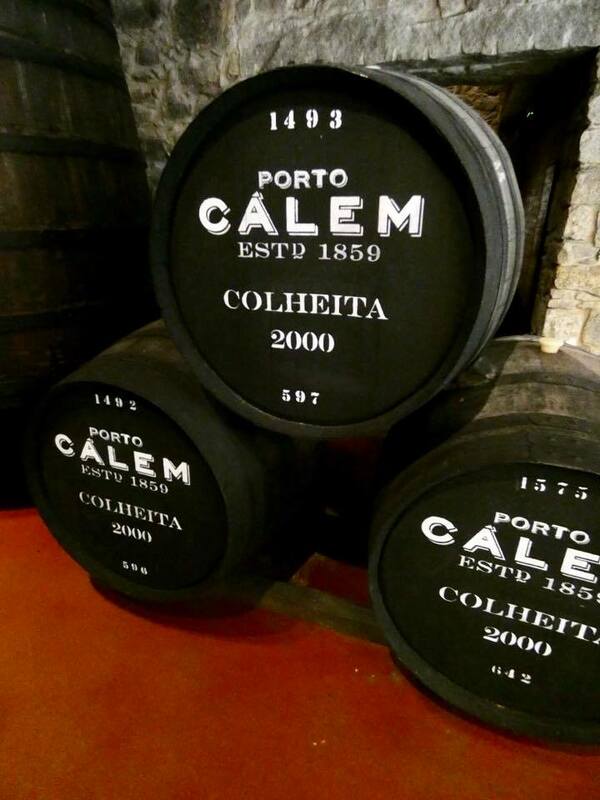 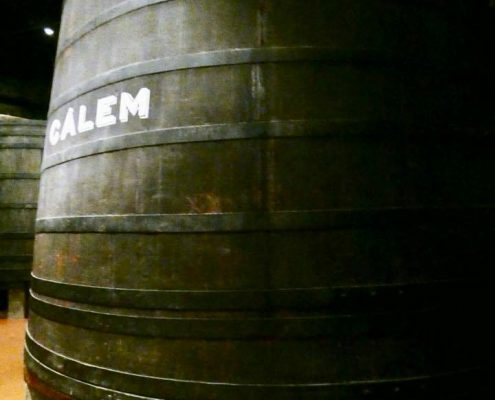 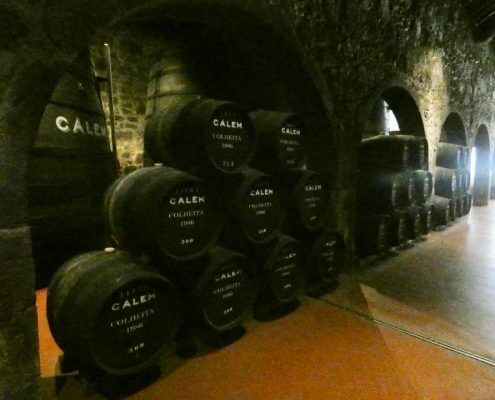 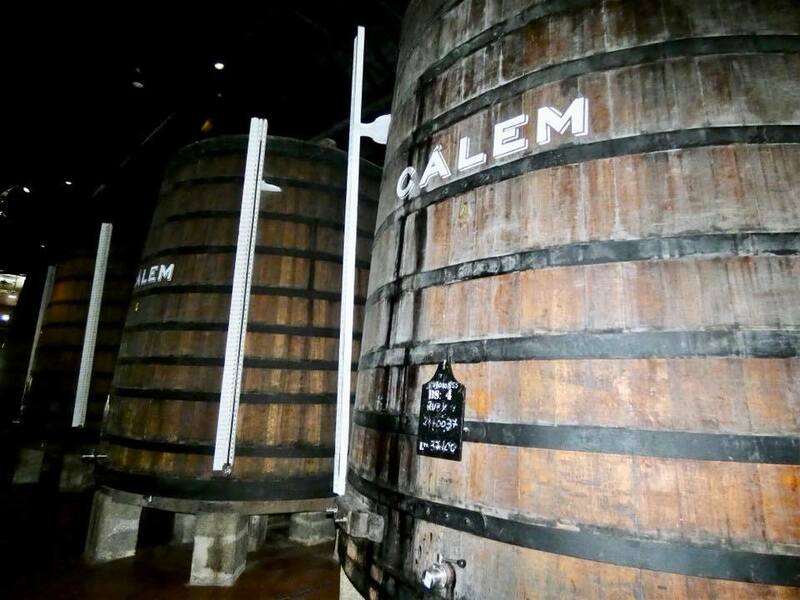 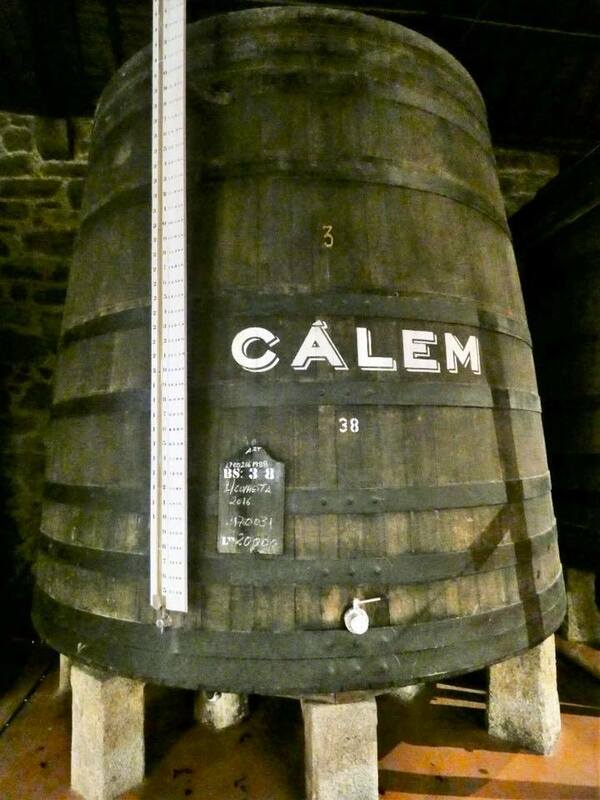 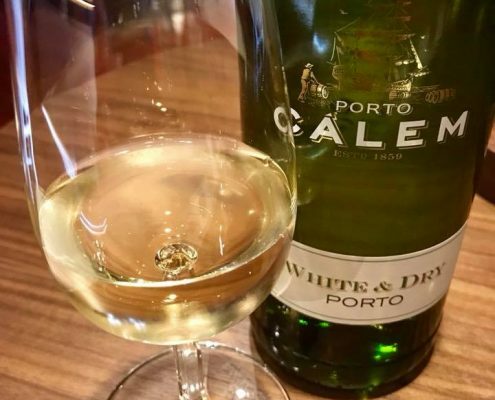 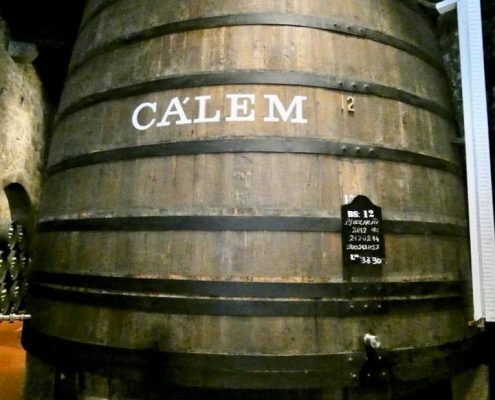 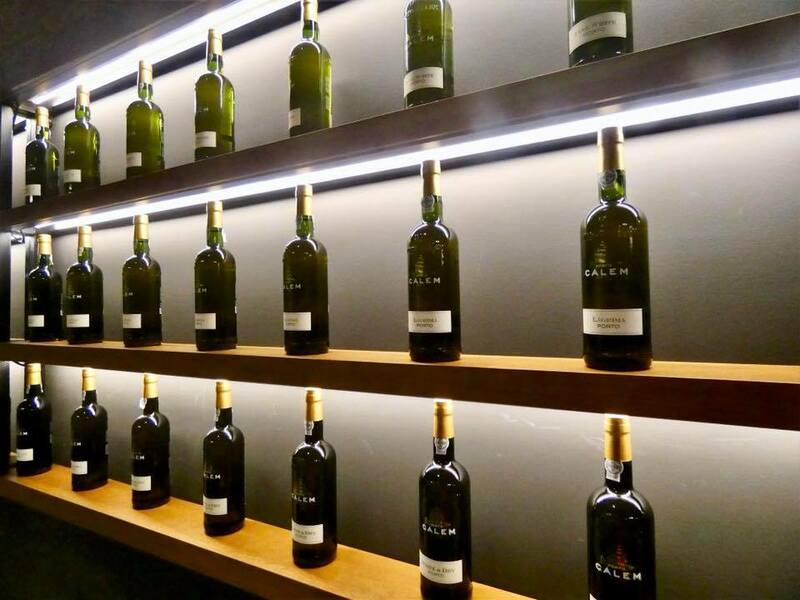 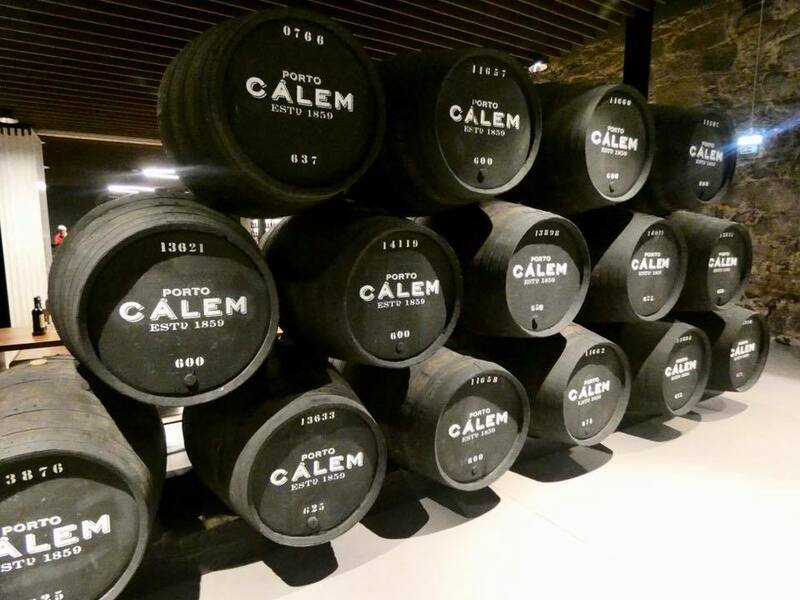 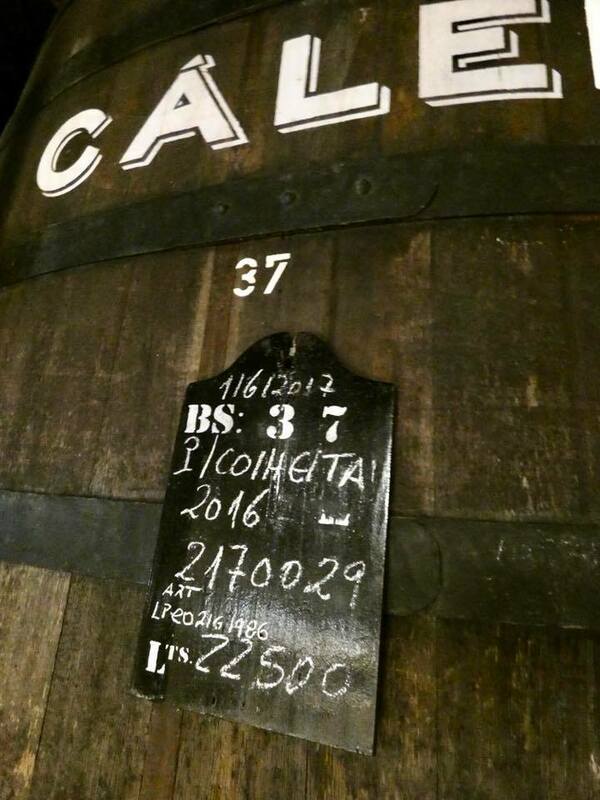 Calem is one of the oldest and most world-famous port houses, so naturally it was the first to be tasted and explored. 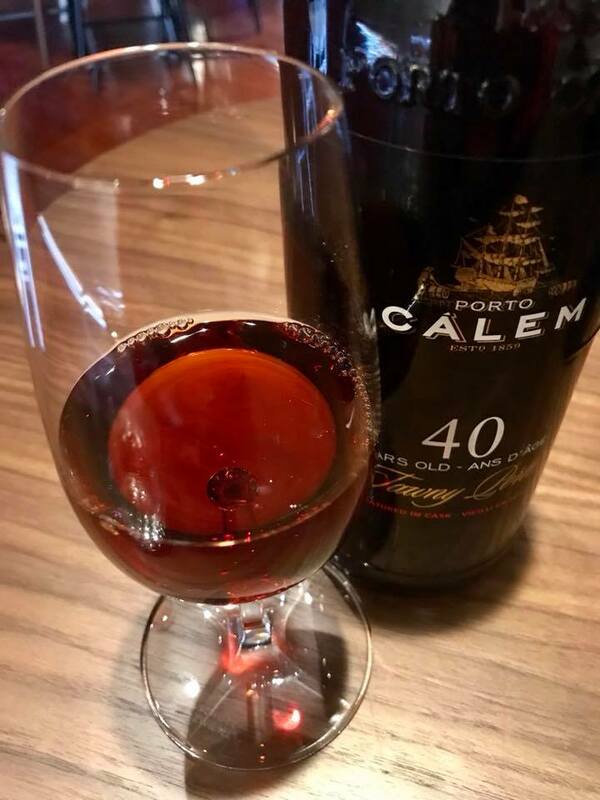 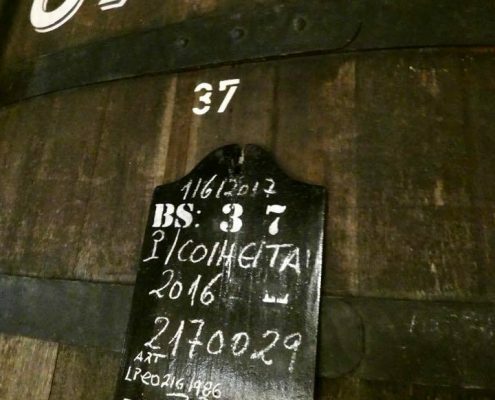 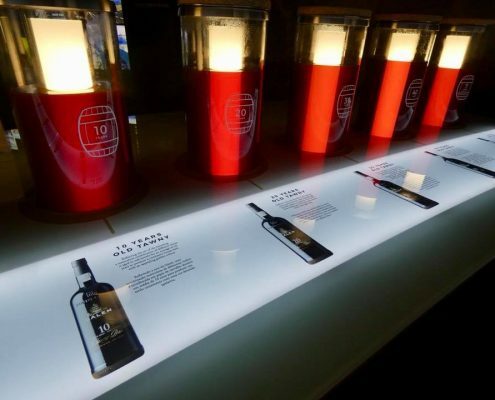 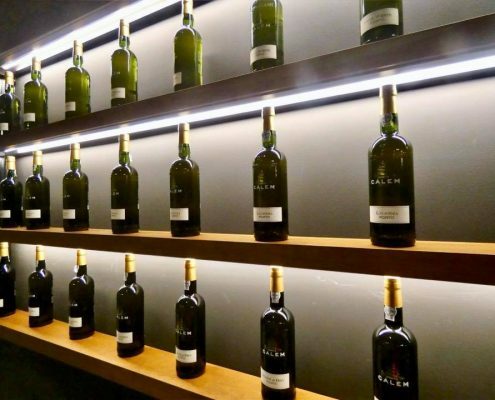 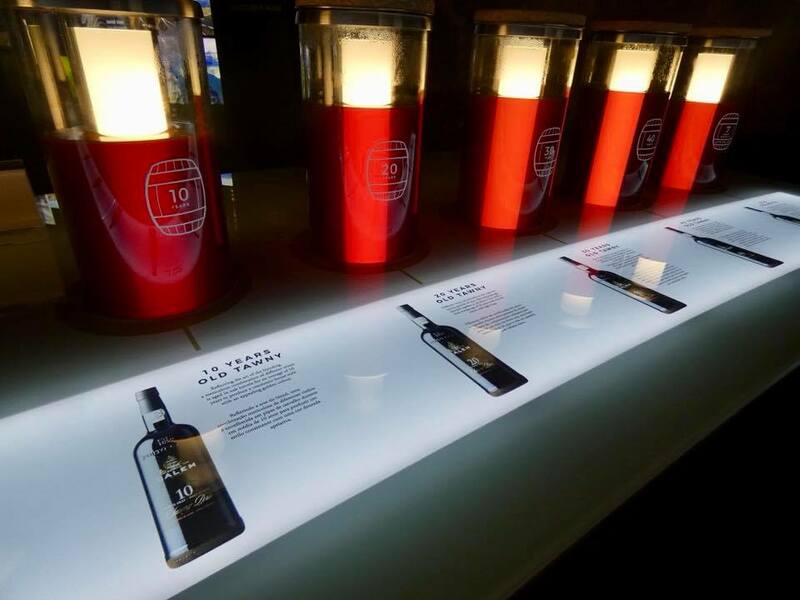 During the tour, you can learn everything about how port wine is made – production, fortification, storing – as well as all the port varieties. 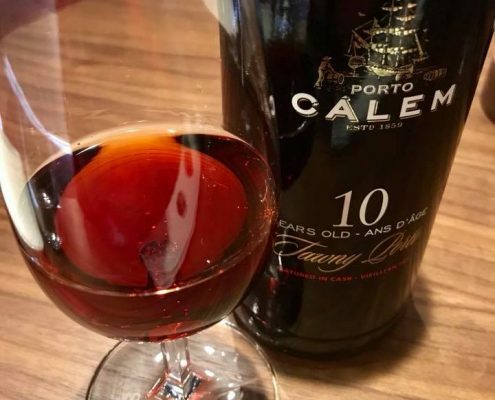 There are four main types of port based on grapes/storage – White (white grapes), Rose (red grapes without the skins), Ruby (red grapes, stored in big metal barrels to preserve color), and Tawny (red grapes aged in wooden barrels). 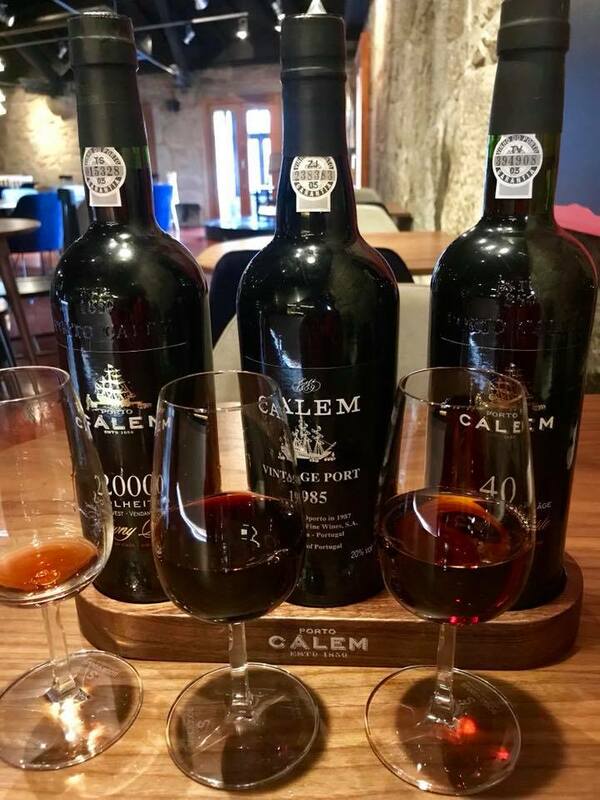 Then you get a classification by aging – Late Bottled, Reserve, Vintage – depending on when it was bottled and how long it was aged in the barrel or bottle). 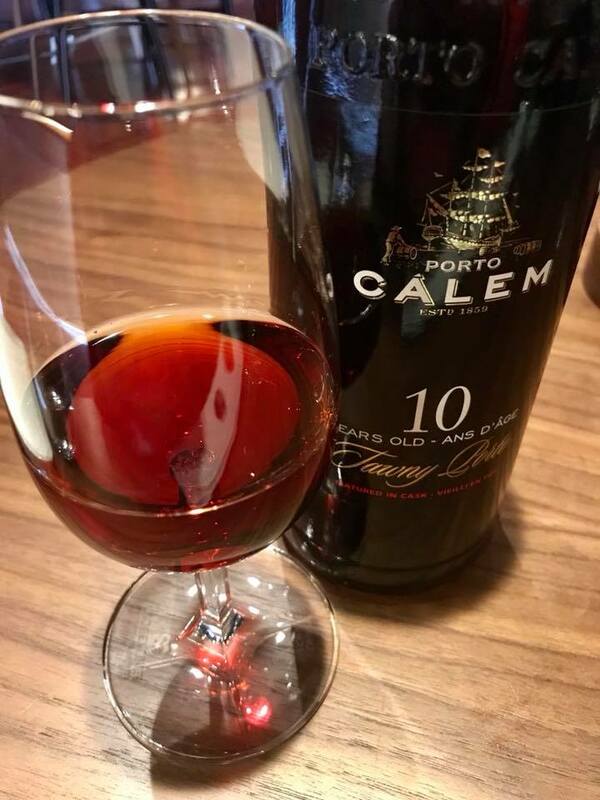 So basically – insane variety of styles and flavors. 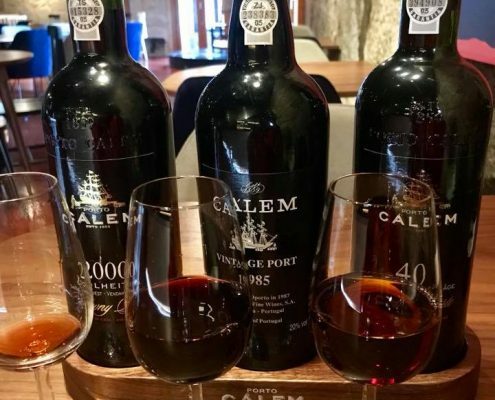 I went a bit overboard and tried 5 types – White port, 10yr-aged port, ‘2000 Colheita (or special harvest) port, 1985 Vintage port, 40-yr port.